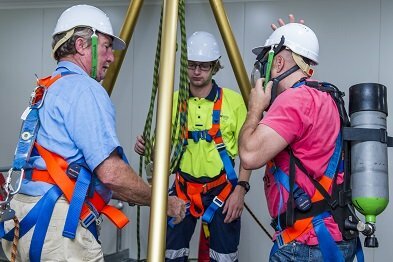 We conduct Working at Height Safety and Confined Space Training courses on a regular basis at our Safety Training Centre at Guildford, Sydney. 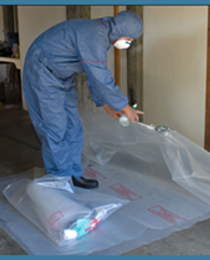 We can also conduct training at your premises if that is more convenient. 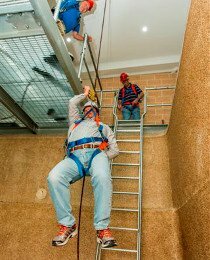 Our Confined Space and Height Safety Courses are nationally accredited training programs and offer qualifications and units of Competency that are in line with National Training Packages under the National Framework of Training. 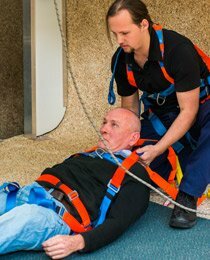 Sydney Safety Training provides competency based training to meet national accreditation. 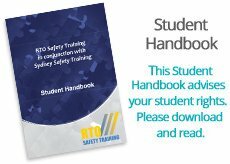 We are pleased to announce that RTO Safety Training Pty Ltd is our RTO #40992 and will provide the national accreditation for Sydney Safety Training courses. 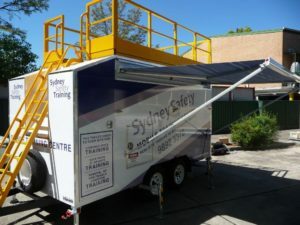 Sydney Safety Training Pty Ltd (Training & Services Provider) and RTO Safety Training Pty Ltd (National Accreditation Provider) are all divisions of the Safety Training Group. 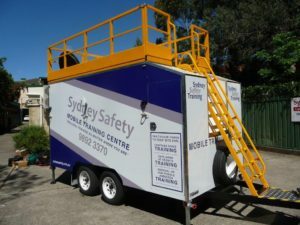 Sydney Safety Training would like to introduce you to our purpose built “Confined Space & Heights Safety Training Trailer” designed to come to your site to provide realistic, but safe training for your staff. 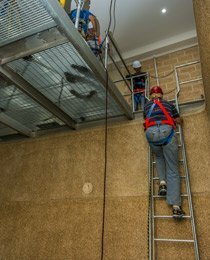 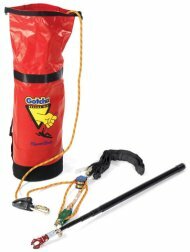 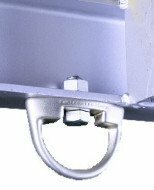 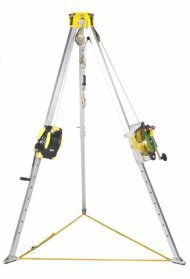 No more simulating, this trailer allows your staff to effectively be trained in the practical aspects of confined space entry, or safe working at heights. 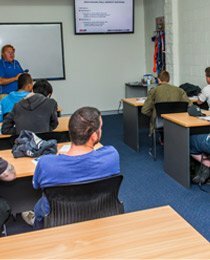 Call our training centre to discuss your onsite training needs. 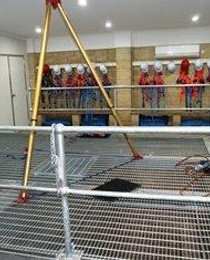 Our nationally accredited Confined Space training programs are held at our Guildford facility every Monday for one, two and three day courses and again on the Friday for a one day programme. 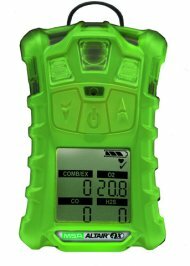 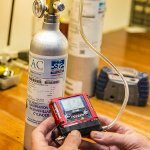 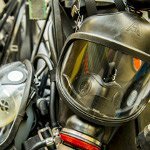 The one day confined space course is enter and work on day one, the two day course includes Gas Detection training Issue Permits, CPR and First attack fire, and the three day course you will complete Breathing Apparatus, Observe permit work and Confined Space rescue. 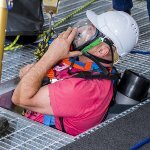 So confined space training courses commence every Monday for all levels of accreditation and also on a Friday for just Enter & Work. 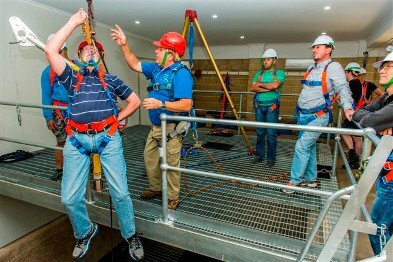 We also conduct confined space refresher courses every Friday for those that hold a current confined space accreditation. 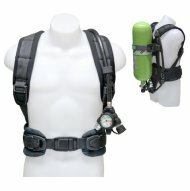 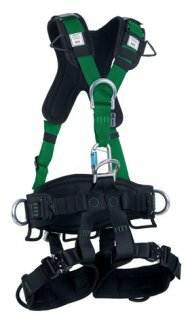 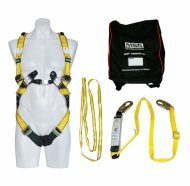 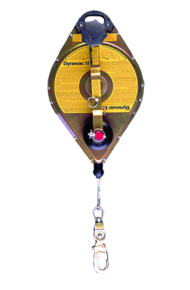 When shopping for a confined space program, look at the end result, that is the units of competencies being issued. 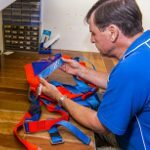 Sydney Safety Training conduct this nationally accredited training for the removal of NON FRIABLE, FRIABLE & Asbestos Supervisor. 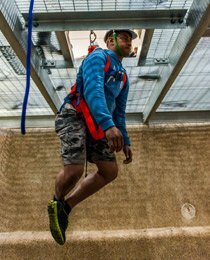 Public programmes are conducted every other week for individuals or groups at our training centre, but we can send trainers to your site at times suitable to you too.